Do you have a car to scrap? Sutton motorists can expect a payment of up to £150 for a family sized car, picked up for free within a 10 mile radius of our depot. 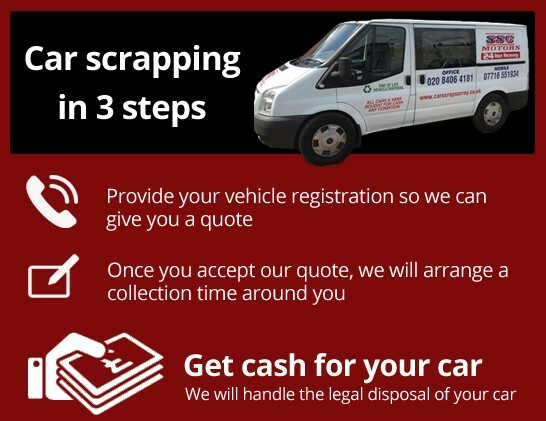 Call us today on 0208 406 4181 if you want to sell car for scrap, Cheam car owners just like you enjoy our flexible Sutton car scrapping service 24 hours a day, 7 days a week, 365 days a year. 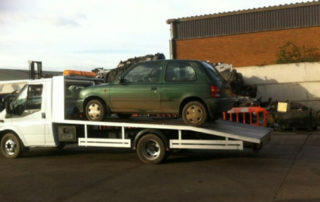 For your peace of mind all vehicles removed as scrap by Surrey Scrapping Centre are disposed of legally and safely. 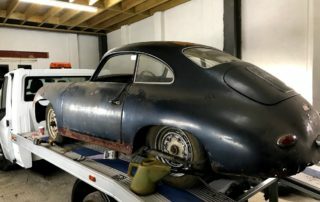 You’ll be provided with a valid destruction notice that is legal proof that you are no longer the owner of the vehicle and ensures that your car will not end up back on the road again. As Sutton scrap metal merchants, Surrey Scrapping Centre offer scrap metal collection, Cheam wide, for the safe removal of scrap ranging from small domestic items such as radiators to heavy machinery. We’ve been buying scrap metal Sutton wide for over 25 years and we’ve built a reputation for excellence in that time. Based in Cheam? Selling scrap metal? 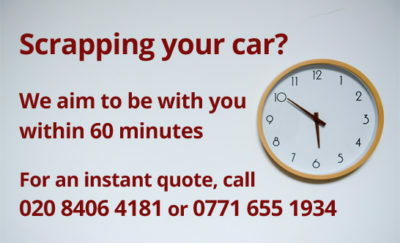 Then call us today on 0208 406 4181 for more information on our flexible collections and competitive prices. 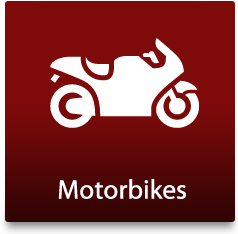 We provide vehicle recovery for everything ranging from motorbikes to three wheeled vehicles and trikes to cars and transit vans throughout Cheam. 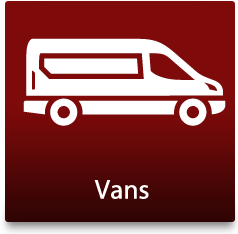 Van breakdown and recovery is dealt with quickly as we are situated locally. 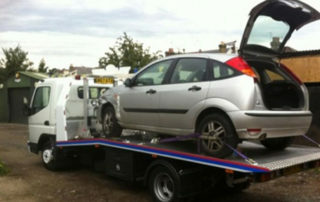 We specialise in heavy vehicle recovery Sutton wide and are used frequently for Cheam commercial vehicle recovery. 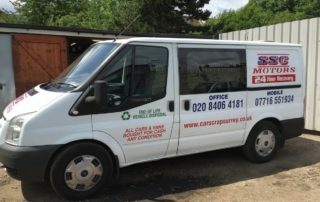 For more information on our Sutton scrap metal collection or vehicle recovery call Surrey Scrapping Centre today on 0208 406 4181 or 0771 655 1934. 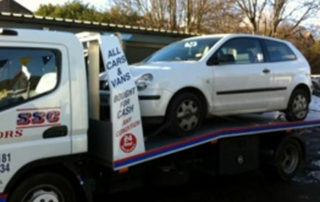 We can give you cash for your salvage car or scrap car in Sutton today! 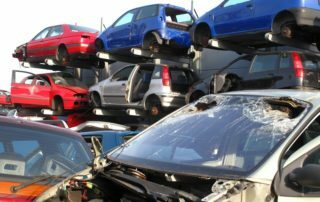 If you want the best price for your car, then Car Scrap Surrey are environmentally-safe, friendly and honest car recyclers based near Sutton in Surrey. 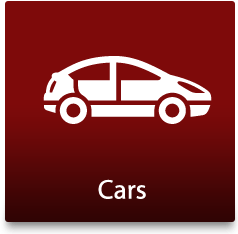 We are your perfect solution when it comes to selling your used car. 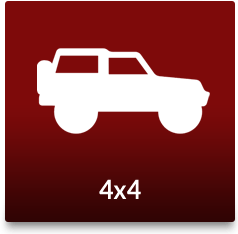 We are a fully-licensed authorised treatment facility and we recycle and break vehicles of any make, model or condition. You can sell your car without waiting for strangers to come to your door. There are no hassles, delays or stress – just cash in your hand, for your car today! Our polite and courteous staff can arrange quick and easy collection or vehicle recovery at a time that suits you. If you have broken down within the M25, we will aim to get to you swiftly! With our many years’ experience in the industry, we can answer all the questions you may have at any time. From minibuses to bikes, we will take them all! Call us if you have any questions!